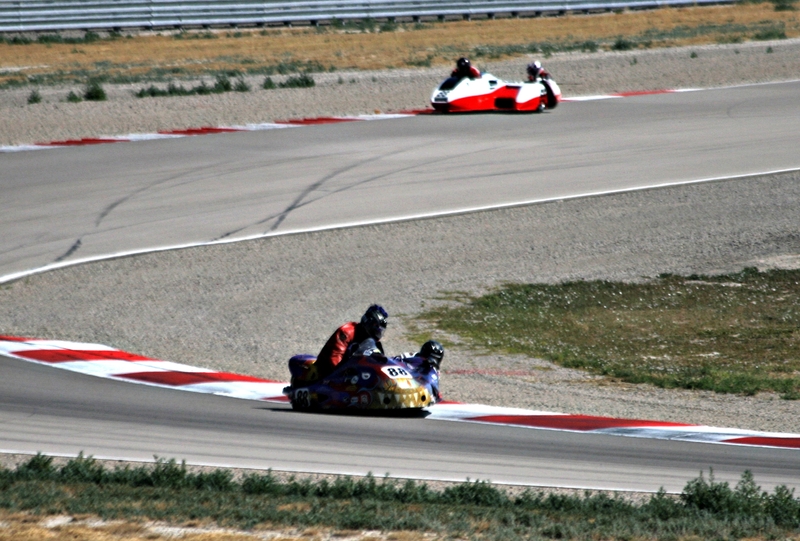 Racing This Weekend | Sidecar Racers Association West, Inc. This weekend will be the first time ever that the SRA-West will team up with the national Superbike series MotoAmerica. With nearly a dozen teams already confirmed for the event, this double-header weekend at the Utah Motorsports Campus will be among the most exciting in recent memory. 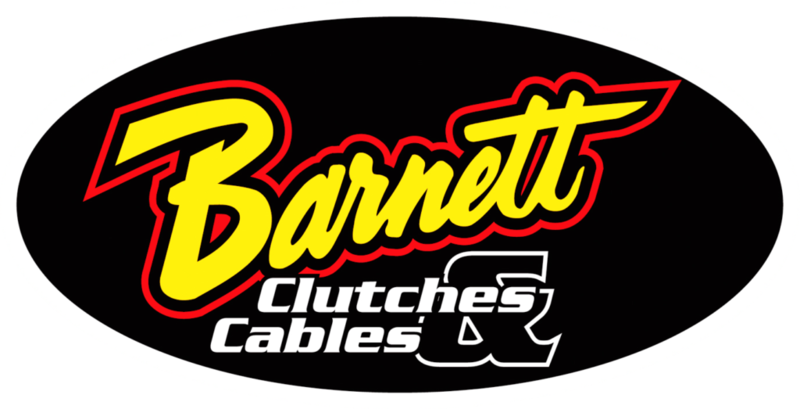 With the generous partnership between the SRA-West and Barnett Clutches, sidecar racing will be featured at two events on the MotoAmerica calendar. In addition to this weekend’s action in Utah, formula sidecars will return to Sonoma Raceway along with the rejuvenated American Superbike series August 11-13. This weekends event will be only the second time sidecars have run on the 3.0-mile configuration of the course, which features the longest straight-away currently on the SRA-West schedule. Teams will have to gear for this high speed part of the track and somehow compensate for the trade-off in acceleration while negotiating the many medium-speed corners on the track. Adding to the fan experience will be off-track entertainment and vendor areas but, more importantly, a host of other racing activities. Lucas Oils Offroad will be there as will be the AMA Supermoto West series. Fans can watch on-road, off-road, or a mix of both: all at the same facility. Racing will be happening on two, three, and four wheels. We may be biased, but this could go down as the most under-rated motorsports event of the year. The sheer volume of things to see and do is mind-blowing. Add to that the world-class level of the facility, along with stunt shows, autograph sessions, a zip-line, and the museum, and you have a do-not-miss event. All this and tickets start at only $10? Winning.